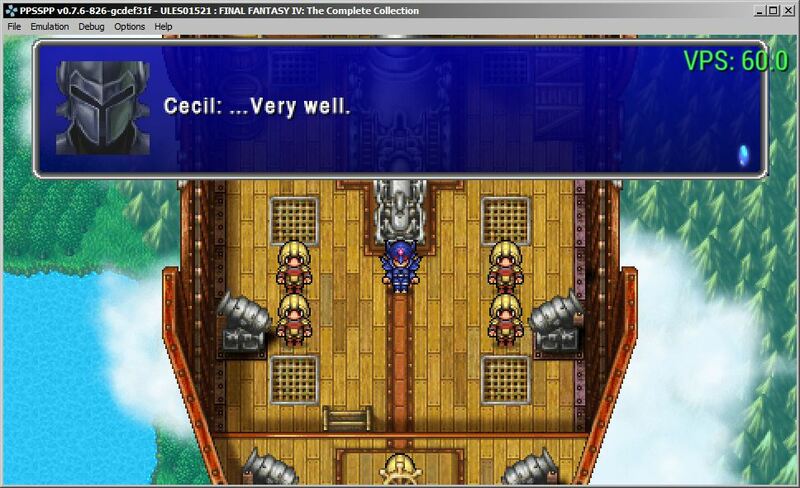 I tried out Final Fantasy IV _ Complete Collection on your PSP emulator. WQhy you merge????? thats so stupid Its not gonna get help now.. Your problem is related to a game in particular, so you have to post in its thread. 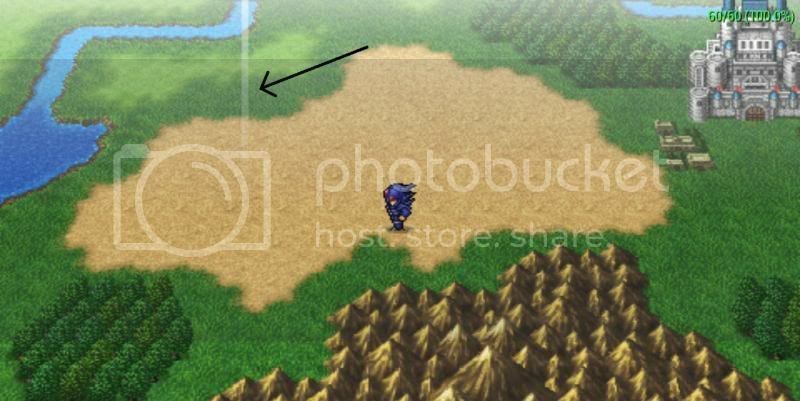 The green outlines are probably caused by settings either in your video card driver settings or PPSSPP's texture filtering or texture scaling. its like taking someones thread and throwing it into a 2y old trASHBIN! god! Yeah, somehow I don't think anyone else would agree with that. Besides, it sounds like you haven't even tried to follow everyone's advice regarding the settings. If you have and you're still getting the lines, post your hardware, since it could be a driver issue. Processor: AMD A6 5200 2.0Ghz quad core. (01-22-2014 12:31 AM)Hiruko Wrote: Yeah, somehow I don't think anyone else would agree with that. Besides, it sounds like you haven't even tried to follow everyone's advice regarding the settings. If you have and you're still getting the lines, post your hardware, since it could be a driver issue. that white pillar there is always visible on the world map screen in roughly the same place as im moving about . more of its kind appear when i enter the mist cave. pretty much tried every setting on 0.96 and 0.95 on two different computers with no luck. also not sure if its related or not but theres no "battle shatter" effect when entering random battles like on actual psp. 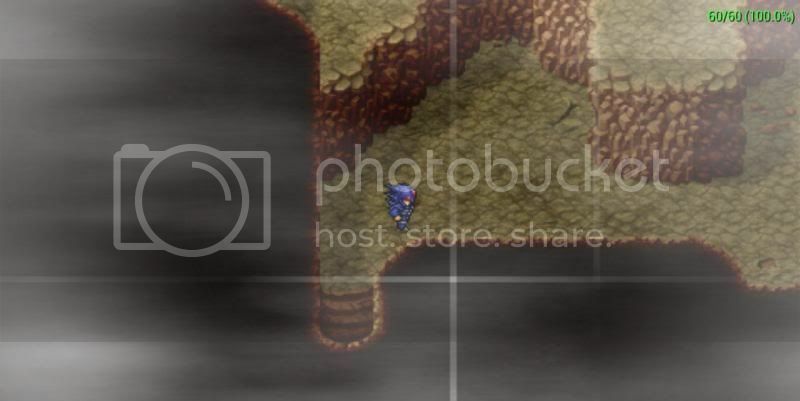 EDIT: upload of mist cave example. Guys i don't get it i am at part where whe have to go to some kind of cave without metal gear so id say im in a 30% of the game why everyone else got problems with Mist cave at early beggining of the game O.o? At monday ill upload a video with gameplay . Hey guys. First time posting. 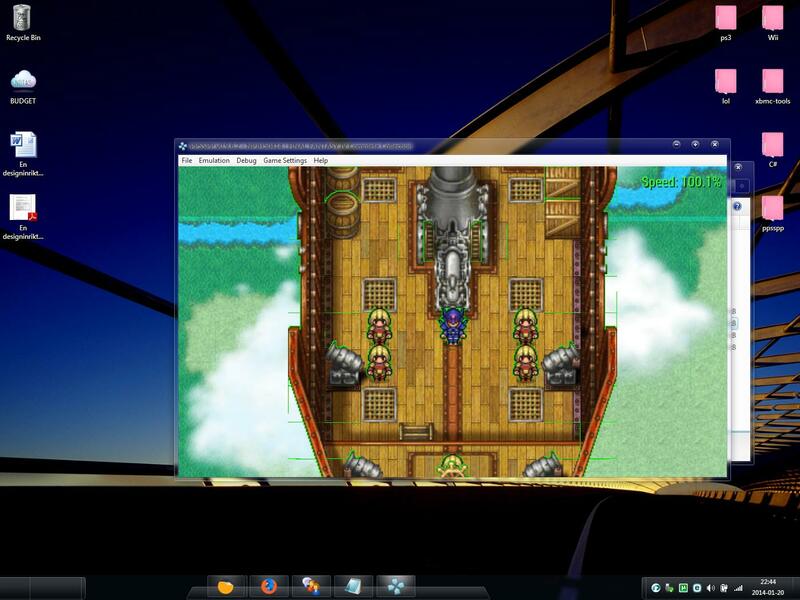 I recently downloaded PPSSPP and FF4 complete collection. When playing the game, I reach the point that i am fighting Rydia and when she summons her eidolon the game crashes. Has this happened to anyone else? ??? Edit by vnctdj : Piracy is not allowed on our forum, please respect the rules. Thanks for the reply! I downloaded that version you posted and when I try to start it, the program gives me the error message of "msvcr120.dll is missing from your computer, please re-install the program and try again". I'm on my laptop. Specs are as follows. Intel HD Graphics 4400 edition. I have no problem running games like Bioshock Infinite and games of the sort. Anything I can do to fix this new problem? (02-11-2014 12:32 AM)ZeepZeep Wrote: Thanks for the reply! I downloaded that version you posted and when I try to start it, the program gives me the error message of "msvcr120.dll is missing from your computer, please re-install the program and try again". Download and install the new Visual C++ Redistributable Packages for Visual Studio 2013 from Microsoft.